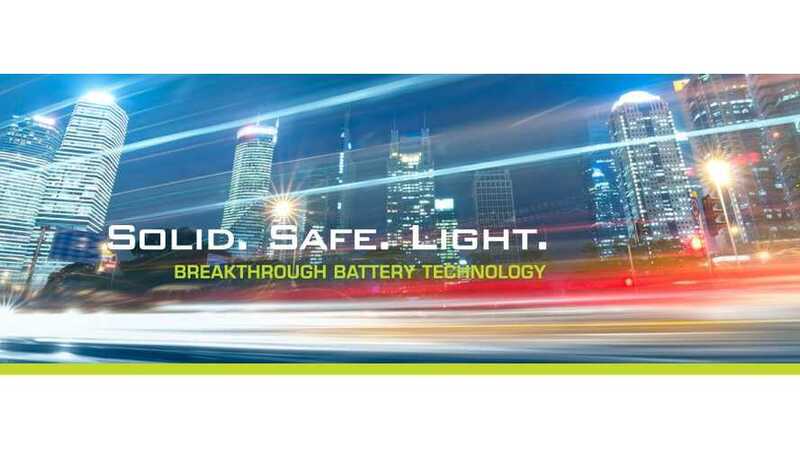 Bosch is in the acquisition process of Seeo (Berkeley Lab solid-state Li-ion battery spinoff). Financial terms remain secret. The company gained popularity after an investment from Samsung Ventures Investment Corporation in 2014 and is announcing a goal of 400 Wh/kg energy density on the cell level. "The deal is one of the first in a technology space that has been marked by gloom after the sharp optimism of five years ago. In acquiring Seeo, Bosch—an incumbent that analysts say has long tried to break into advanced batteries—gets a company that has a good chance of success in producing batteries that will follow the current lithium-ion age, in the 2020s and beyond. Cosmin Laslau, an analyst with Lux Research, told Quartz that Seeo had a setback last year in which it had to switch battery chemistries—a pivot that was seen as slowing its way into the market. In addition, its battery must be operated at 80 degrees Centigrade, which is extremely hot and is another barrier to the market." 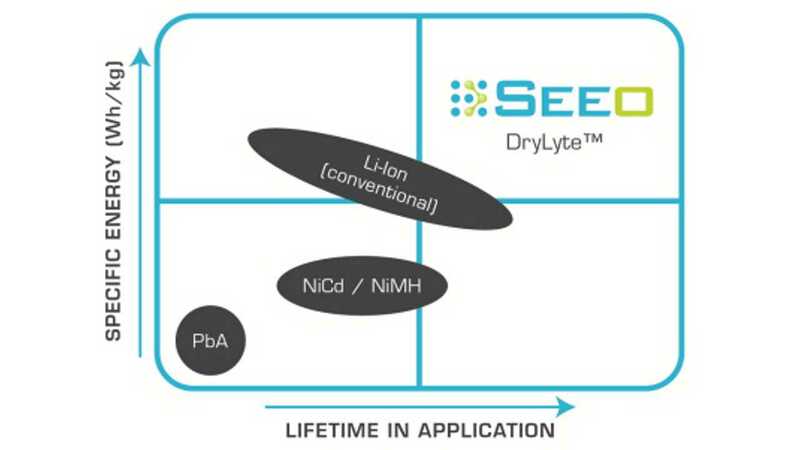 Early this year, Seeo was also awarded a contract from USABC to deliver battery modules with its nanostructured solid polymer electrolyte DryLyte for tests. 1.6 kWh modules use cells with 220 Wh/kg. 350 Wh/kg cells announced in 2014 aren't yet available it seems, but maybe Bosch saw prototypes, making it decide to invest.